On February 12, 2006, Chad and Sharlene Dickson welcomed their third child, Felix, into the world. For the first three weeks of his life, Felix was like any other baby—he ate, slept, cried and enchanted! He was the Dickson’s only son and they were thrilled to welcome him into their family. Sadly, three worry-free weeks was all the Dickson’s were given with their son. 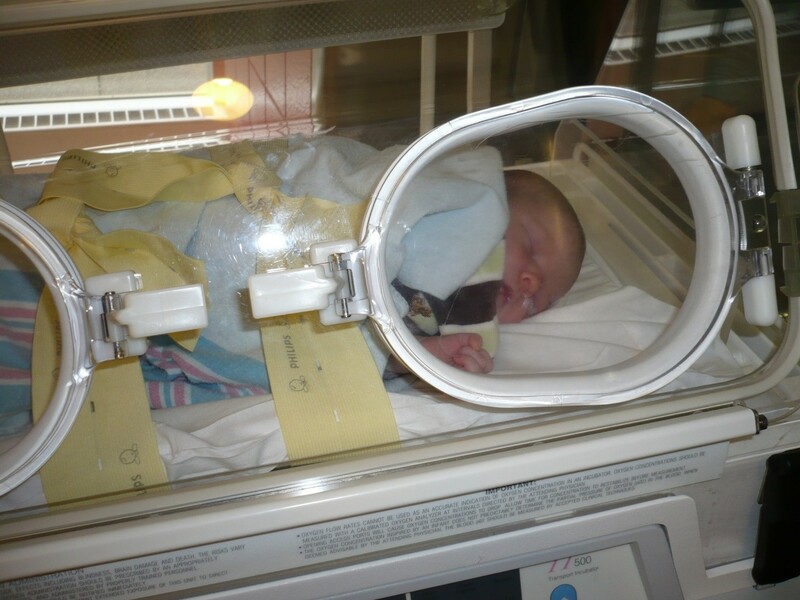 He was admitted to McMaster Children’s Hospital with pneumonia at three weeks old. After extensive bloodwork and many other tests, it was determined that his liver was caked in bile, from a condition known as biliary atresia. 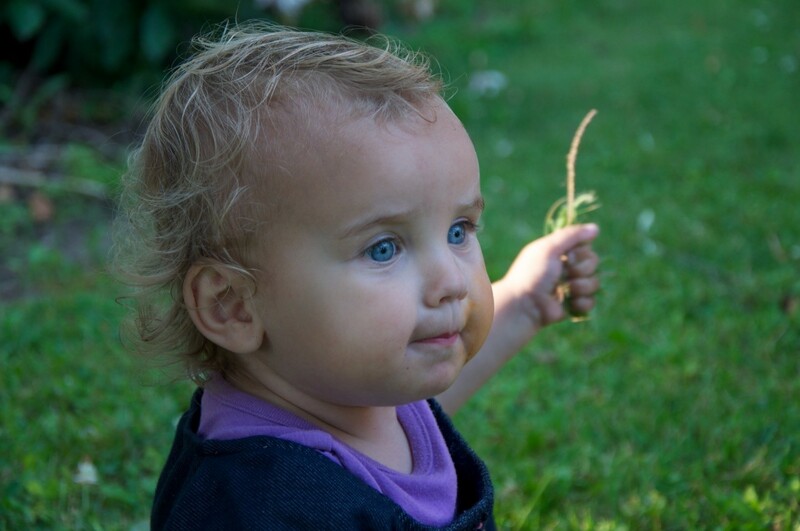 With biliary atresia, bile becomes trapped, builds up, and damages the liver. The damage leads to scarring, loss of liver tissue, and cirrhosis. Cirrhosis is a chronic, liver condition caused by scar tissue and cell damage that makes it hard for the liver to remove toxins from the blood. These toxins build up in the blood and the liver slowly deteriorates and malfunctions. Without treatment, the liver eventually fails and the infant needs a liver transplant to stay alive. The doctors operated on Felix, performing what is known as the Kasai procedure. The Kasai procedure involves removing the blocked bile ducts and gallbladder and replacing them with a segment of the child’s own small intestine. This segment of intestine is sewn to the liver and functions as a new extrahepatic bile duct system. As soon as Chad and Sharlene were told about Felix’s condition, they decided to feed Felix only healthy foods; no sugar, white flour, or processed meats. They ground their own flour, baked their own bread, gave only natural vitamins, and relied heavily on their faith to help them through the dark times, asking God daily to extend their baby’s life. Through the years they were just thankful to have Felix still alive, and overlooked the fact that he had a huge belly, a protruding vein in his belly button, and turned yellow from time to time. His energy was sapped by seven in the evening and he always crashed like a derby car, but over the years the family just adapted and got used to Felix’s version of normal. The Dicksons soldiered along until one night, when they were awakened by Felix coming into their bedroom vomiting blood. He was once again rushed to McMaster Children’s Hospital where he was stabilized and the family was told that he should be seen at SickKids Hospital in Toronto for transplant assessment. There, he met the criteria for needing a new liver, and Chad volunteered as a living donor. Chad was nervous, not about the operation, but about being approved as a donor. It seemed like so much could go wrong. He was eventually approved, and less than a month later, the Dicksons received a call from SickKids Hospital saying that a date had been chosen for the procedure – Felix’s birthday, February 12, 2014. Chad had to rush to Toronto for last minute bloodwork and due to a miracle, he managed to make it to the lab before they closed, despite all traffic odds being against him! Five days later, Chad and Felix underwent surgery. Felix initially recovered better than Chad did, but after a week and a half, Felix’s bloodwork and overall appearance regressed suddenly. A bile leak was detected and he was operated on again. 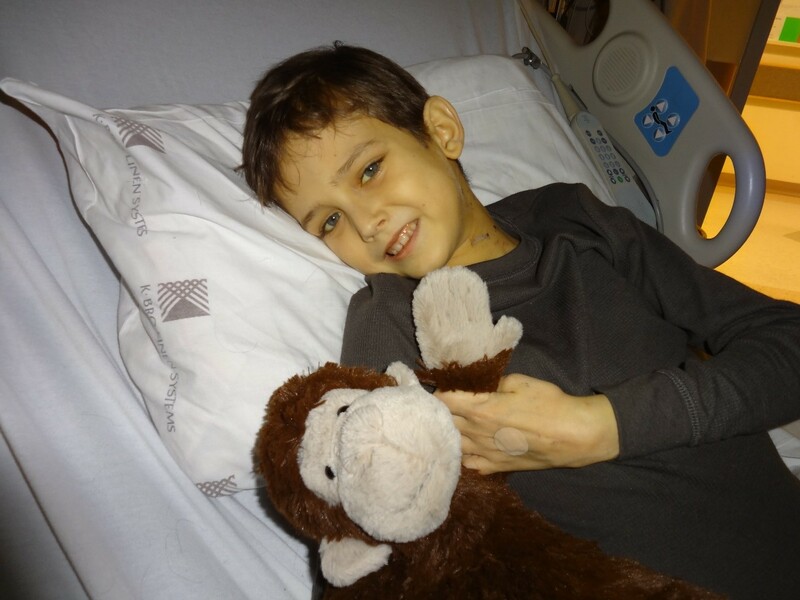 By this time, Chad was thankfully recovered enough to join Felix in his room at SickKids, and be with him all the time which was such a good thing as Felix was developing some serious anxiety issues at that time about all of his medical procedures. After another 3 ½ weeks of watching movies, drinking milkshakes and incredible care from the SickKids staff, Felix was ready to go home. Remarkably and sadly, during the time the Dickson’s were fighting to save Felix’s life, their fifth child, Cora Nicole was born on October 29, 2012. Three days later, she was admitted to McMaster Children’s Hospital with dehydration, despite her breast-feeding normally. Tests revealed that she had kidney cysts and one kidney wasn’t working. She had a patchwork operation designed to buy her some time while a proper care plan could be devised. 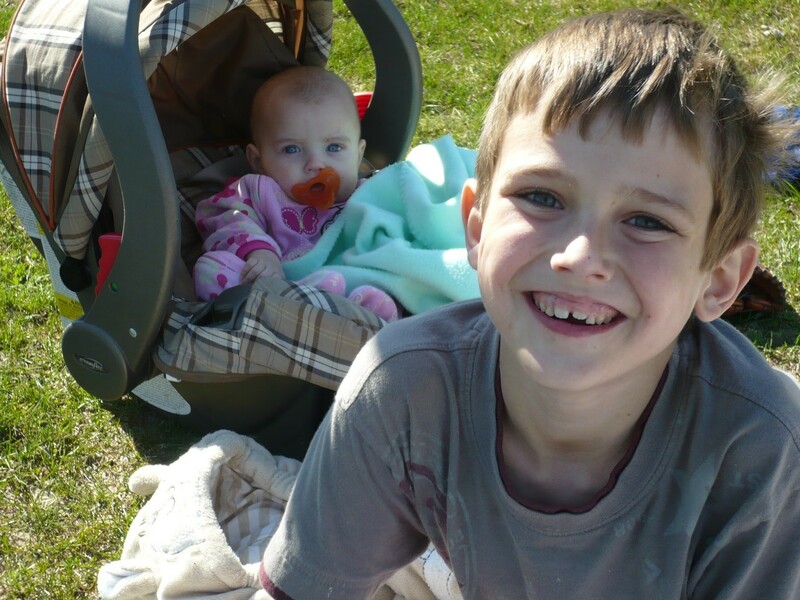 Chad and Sharlene were told Cora would need dialysis someday, or better- a kidney transplant. The Dicksons put this out of their minds, and just stuck to their faith, praying that God would heal her kidney somehow. Cora, much like her brother, is such a happy-go-lucky little girl. She has an ability to win your heart with a smile. As she grew into a toddler one couldn’t tell she had chronic kidney disease – it has been called the silent killer for a reason! Despite her bubbly outside appearance, the waste products kept increasing in Cora’s blood, and it reached a point when SickKids Hospital was alerted, and little Cora was assessed for a transplant. Chad once again inquired into the possibility of being a living donor. 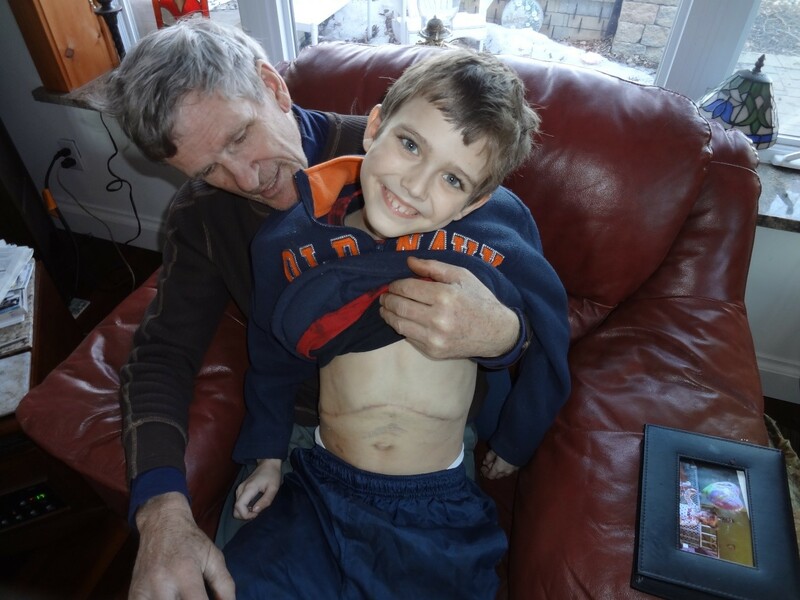 As a little over a year had passed since he gave a portion of his liver to Felix, and his blood work was a match, Chad was approved as Cora’s living donor. He would once again save the life of one of his children. This time Chad was a little nervous about the operation itself, knowing full well how uncomfortable it was to give up an organ! It was a lonely feeling, getting up at 5 in the morning the day of surgery, and making his way alone from Ronald McDonald House to Toronto General for round two of organ donations. However, Chad was lucky enough to have the same surgeon operate on him who had saved his son Felix’s life just one year before. As luck or divine intervention would have it, the Dickson’s luck would hold through this second transplant, and both Chad and Cora’s surgeries were textbook perfect.